good for baby...bad for the planet? You want what's best for your baby, right? DUH. When I was pregnant with my daughter, the world felt like a land mine that could explode at any moment. The food I ate, the kind of mattress I slept on....it all seemed like it had to be the purest, best quality or else I might ruin my child's life. Buying organic clothes for her just seemed like a total no brainer. Who would want to put all of those terrible pesticides on their baby's sensitive skin? And besides...organic is just better for the environment, right? RIGHT??? Let's think about that for a minute. What does organic really mean? The "O" word gets thrown around a lot, and I'm not so sure there's a ton of clarity about what it means. Organic, non-GMO, non-toxic...so many labels and designations. Do we have time to research them all? NO. We have an adorable nursery to decorate and wardrobe to plan because priorities. Organic farming means that plants are grown using methods and materials that have a low impact on the environment. 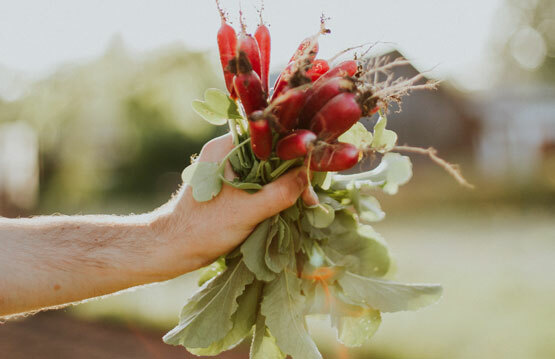 Organic production systems replenish and maintain soil fertility, reduce the use of toxic and persistent pesticides and fertilizers, and build biologically diverse agriculture. Third­-party certification organizations verify that organic producers use only methods and materials allowed in organic production. All of this means that conventionally grown cotton is very, very bad. Well, nothing actually. 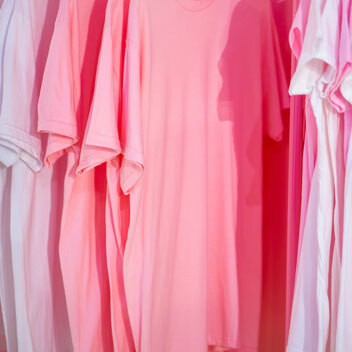 There have been no conclusive studies about the effects of inorganic cotton on our bodies. Much of the chemicals used in the production of cotton is washed away in the process, leaving trace amounts of chemicals which are likely diminished in your own washing machine (assuming you're not using fragrance-heavy detergents and softeners.) But we are moms, so we are extraordinarily susceptible to messaging about what may or may not be harmful to our children. There is, of course, anecdotal evidence from people with chemical sensitivities that they feel better when they wear organic cotton exclusively, but science has yet to identify the reason for this. 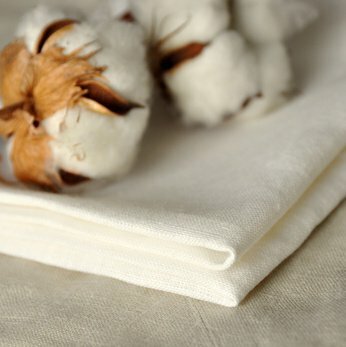 Ok, so if inorganic cotton may or may not be bad for our bodies...organic is definitely better for the planet, right? Not so fast, eco-warrior. Cotton is infamously "thirsty" meaning it requires a significant amount of water to grow, and organic cotton requires TWICE the water as conventionally grown cotton. And considering the top organic cotton-producing region is India, a nation that struggles with water scarcity, that portrait of the happy, healthy organic farm takes on a more ominous cast. This is not to mention that organic cotton fabric still must undergo the dying process, which is infamously water-intensive and water-polluting. And it is virtually impossible to verify that your adorable organic cotton onesie was treated with organic dyes or not. SO WHAT NOW--WE JUST DON'T WEAR COTTON? Organic cotton does have benefits. There are the intangible ones, like less trace amounts of chemicals on your child's body. And the quantifiable ones, like the fact that organic cotton is actually stronger than inorganic. 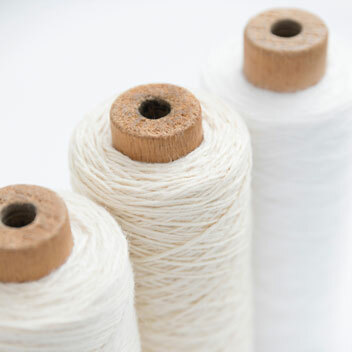 Without the harsh chemicals the cotton fibers retain their strength and antimicrobial characteristics, making them more durable and longer-lasting. Cotton takes a LOT of water to grow, is produced in regions that are already experiencing a water shortage, and has a big ol' carbon footprint getting from there, to wherever your clothes are sewn, to you. The chemicals in inorganic cotton are causing pollution to air, soil and water, and are extremely hazardous to the farmers who harvest cotton crops, and the ecosystems surrounding those crops. Every parent has to decide for themselves what is best for their family, their budget, and their ethics. But one way you can never, ever go wrong is to buy your clothes secondhand. 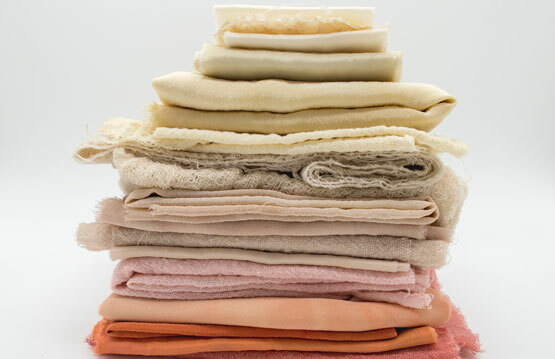 Make sure you look for natural fibers like cotton, linen, and wool, that are well-constructed and made to last. Secondhand clothing, even if inorganic, is not likely to transfer chemicals onto your baby's body and has the lowest carbon footprint of all! THE GREENEST OUTFIT IS A PRE-LOVED ONE! 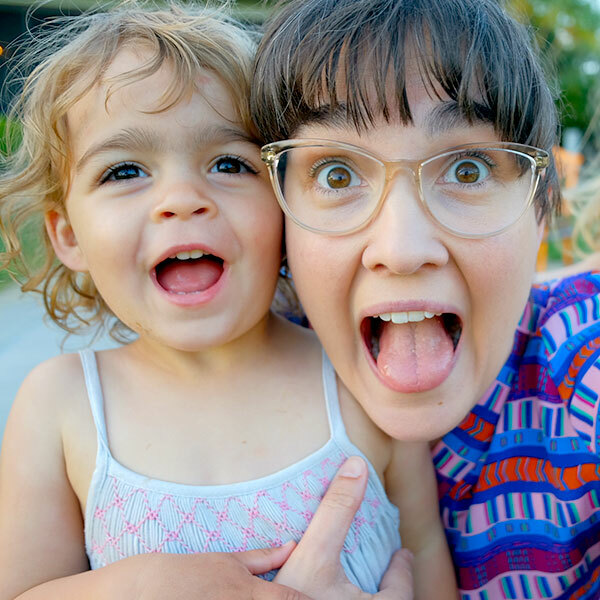 Speaking of, if you haven't read my post about why I don't donate my child's clothes to charity...check it out here! These are the sources I referenced for this article, all great reads if you're curious about the pro's and con's of cotton!